Welcome to The Dorothy. 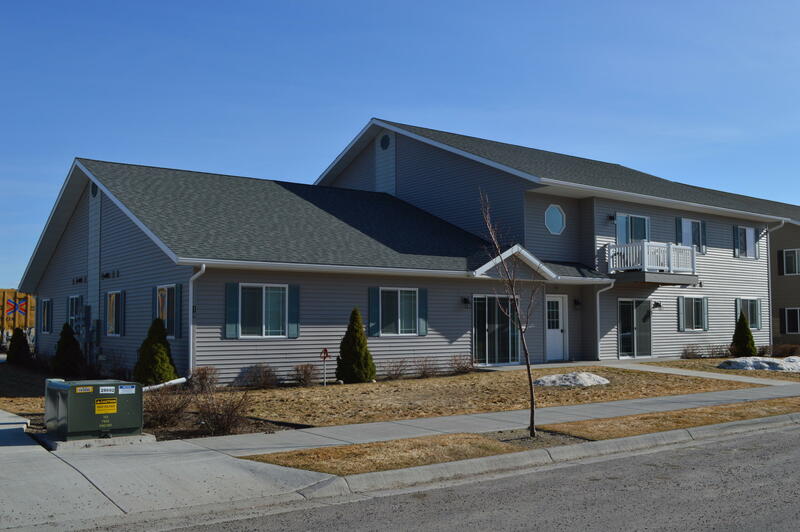 This beautiful brick apartment building features 15 units, a workout room, a shared laundry and is located in Missoula's vibrant downtown. 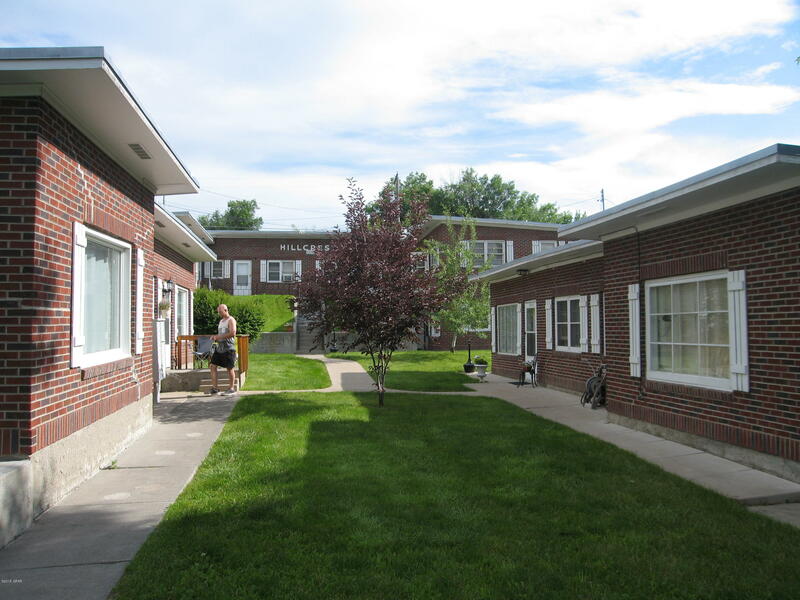 Many apartments feature large windows, hardwood floors, and classic style. 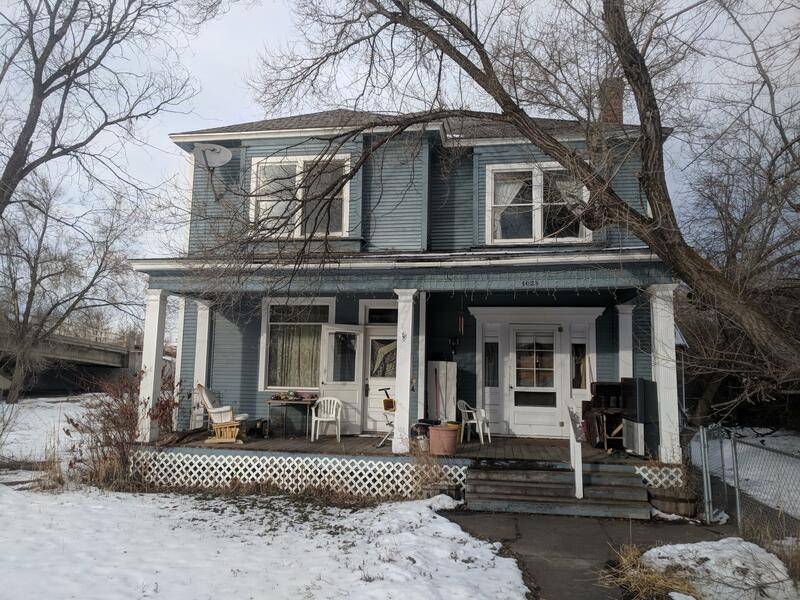 With Central Business District zoning this grand property has a multitude of permitted uses (VRBO, commercial suites, etc). 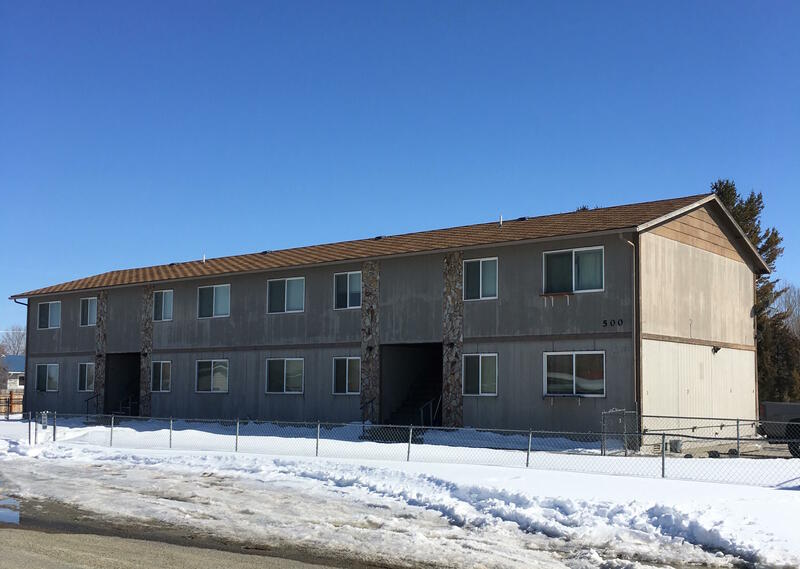 Excellent investment opportunity in Sidney, MT. 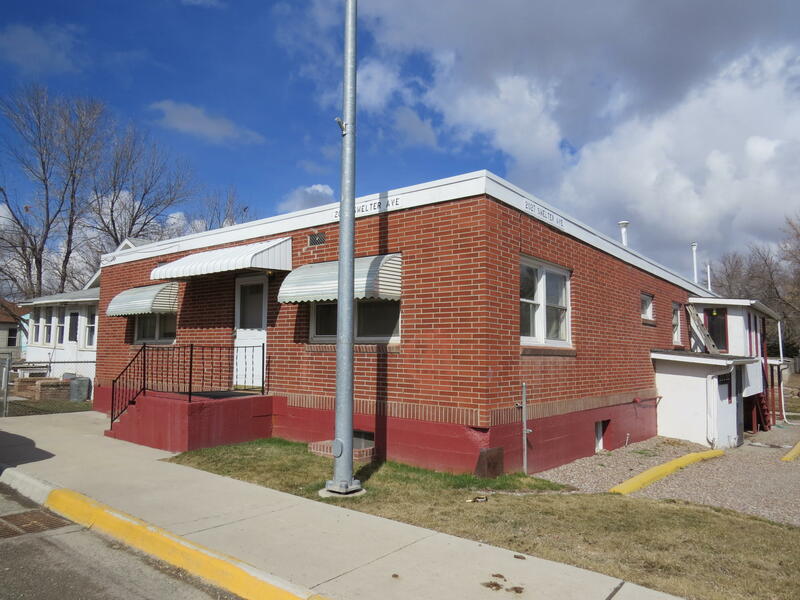 4 Separate Buildings, 12 units total 100% occupied! 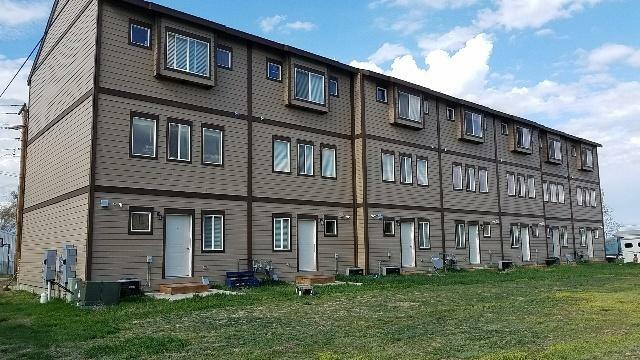 All Units are town homes and separately deeded. Total rent income of $201,600. 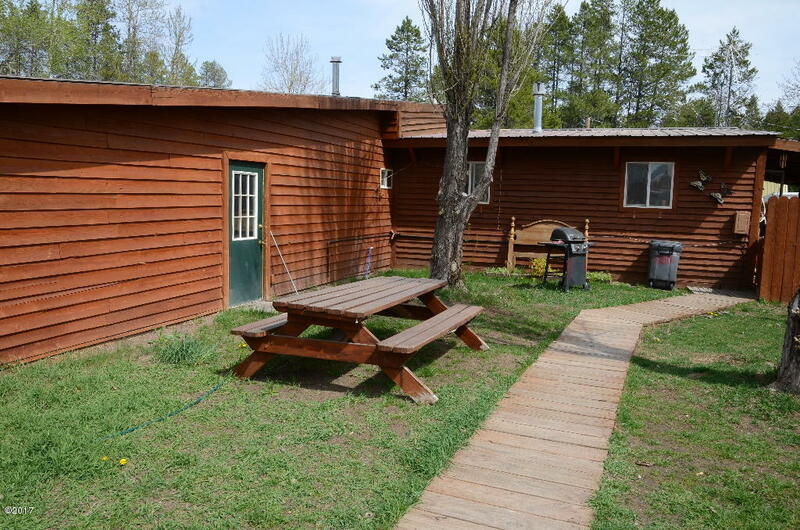 Convenient location, minutes from downtown Sidney. Only 1hr away from Williston and Minot North Dakota, a few of the biggest oil producing towns in the North West. 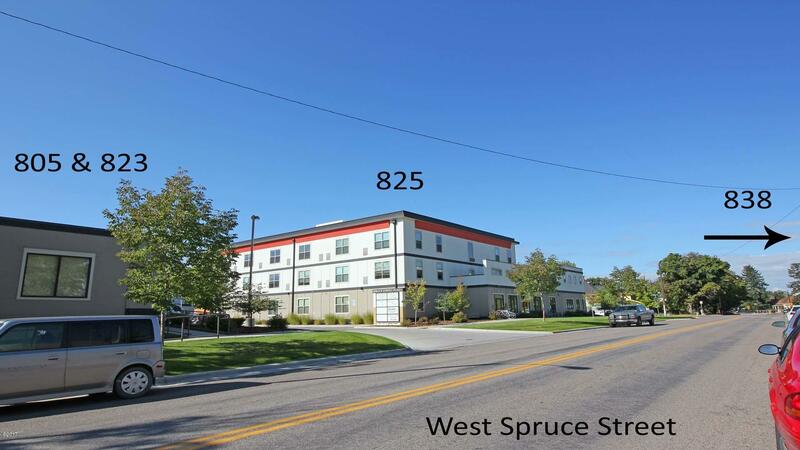 41 loft-style apartments and over 23,000 sf of commercial space in 6 rental units. There are 3 buildings on both sides of West Spruce Street and 3 parking lots. The apartments have controlled access, an elevator, and a 2nd story terrace. 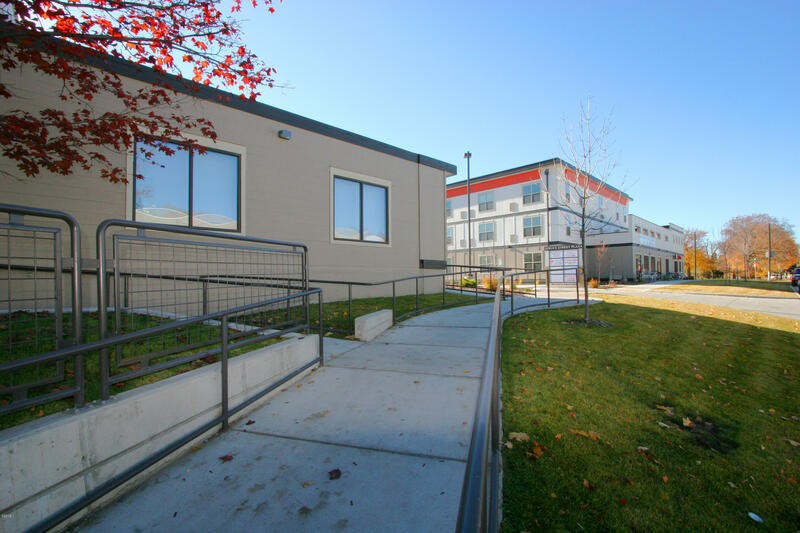 Close to Draught Works, Missoula Fresh Market on Broadway, and St. Patrick Hospital.